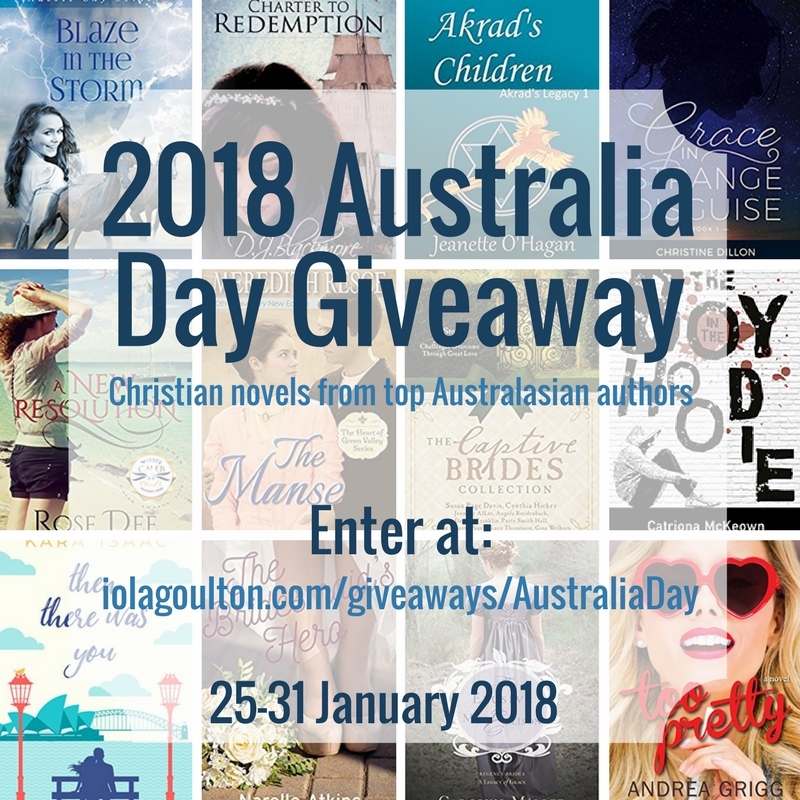 Today I'm giving you all a sneak preview and the link to a fabulous 2018 Australia Day Giveaway.that will open in a few days on 25th January. Check it out at this link. Let's chat. 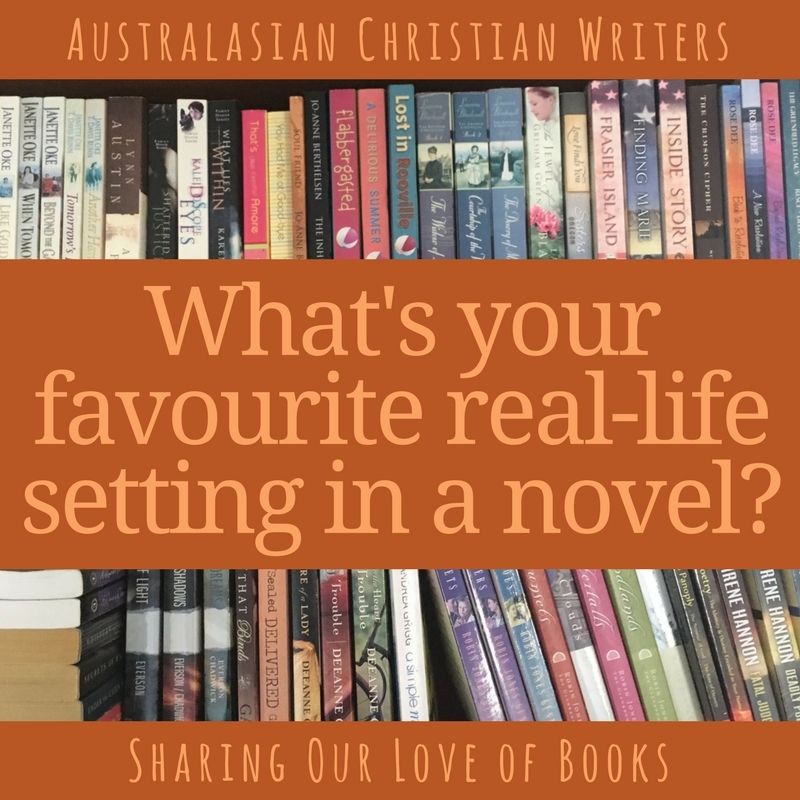 What's your favourite real-life setting in a novel? Small Australian country towns and bush. I relate to this setting every time. 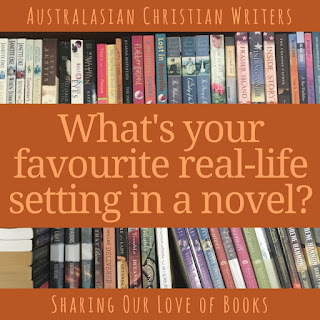 Hi Meredith, Yes, I do like Aussie rural stories, and in particular rural romance from authors like Nicki Edwards. Real life ... well, hard to say - I love settings that are brought to life - be it Paris, Peru, Portland, or Perth - so that you feel you know the place and it's people while still enjoying a great story. Hi Jeanette, I love reading books where the setting is like another character in the story. These are the books that couldn’t be relocated to another setting because the setting is entwined with the story world. 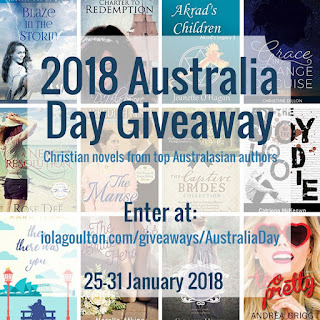 Hi Iola, My first thoughts on your short answer - Kara Isaac (Close to You - set in Hobbiton) and Carolyn Miller (regency romances set in London). I’ll check out your blog to see if my guesses are right, or not? I'm late. this is a tough question. are you meaning place, or era? Era I like the Civil War Era, Oregon Trail. Place I like Hawaii as I have been there and recognise some of the places. Also Canada. I much prefer small towns to large cities. Hi Jenny, you can answer the question either way to include place and/or era. I’ll always have a soft spot for stories set in Sydney (where I grew up) irrespective of whether they’re contemporary or historical. I love Hawaii and I’d love to write a contemporary romance set in Hawaii. I was thinking as a child my favourite place would have had to be the Magic faraway tree.